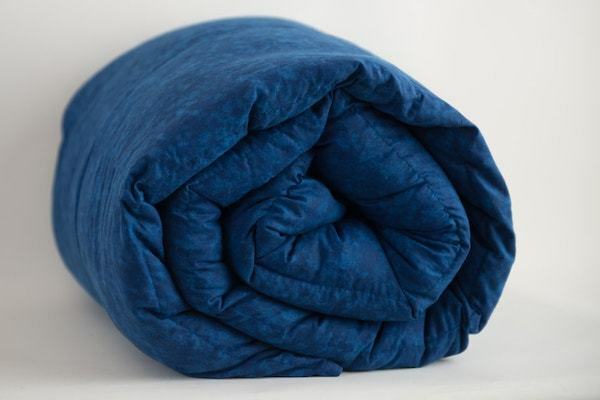 Our 15 lb Weighted Blanket is 42" x 72". 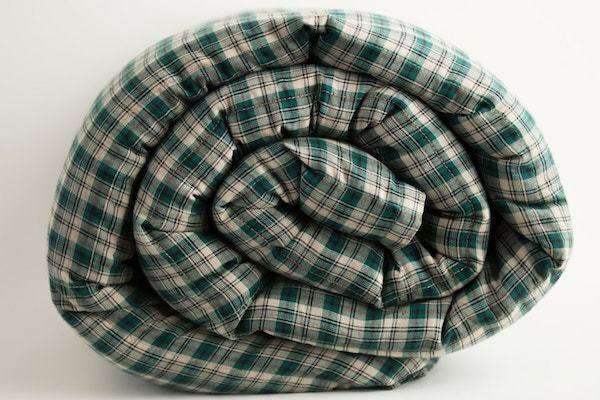 We custom sew our blankets. 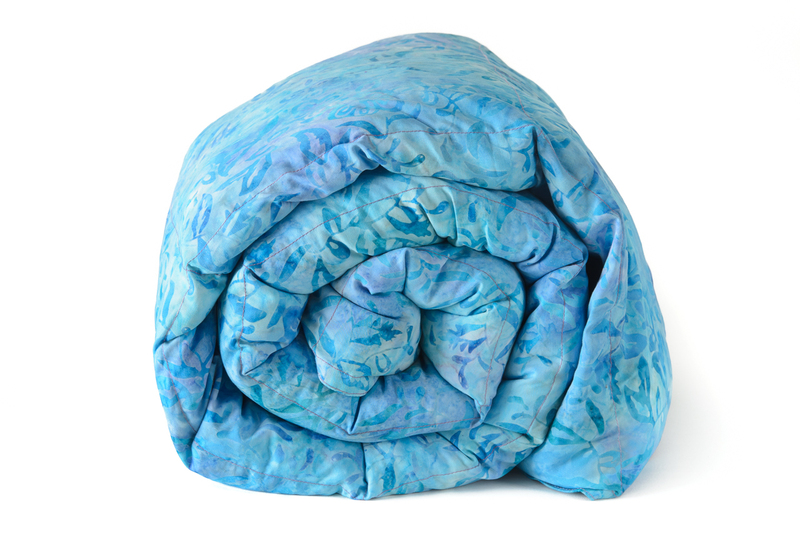 Popular sensory therapy for children, teens and adults who suffer from anxiety. 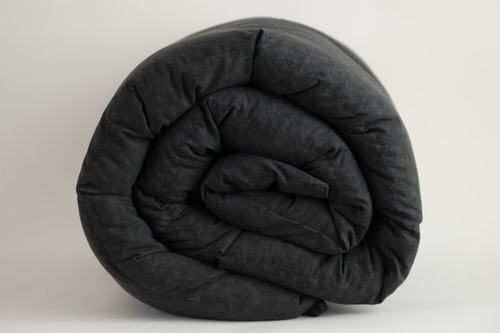 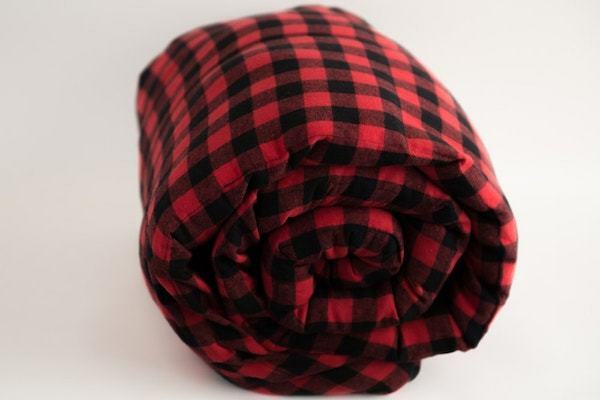 Our 15 lb weighted blanket is a popular solution for those with sleep disorders and Restless Leg Syndrome and PTSD. 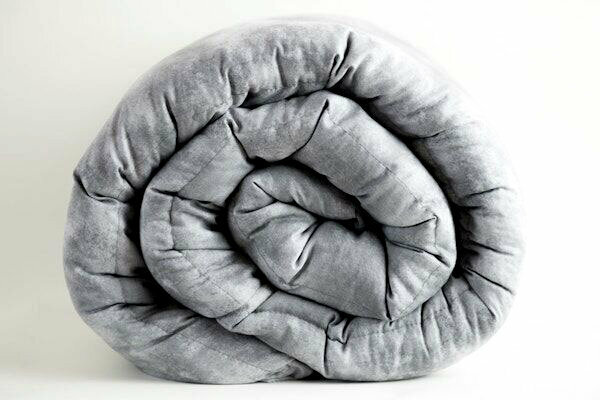 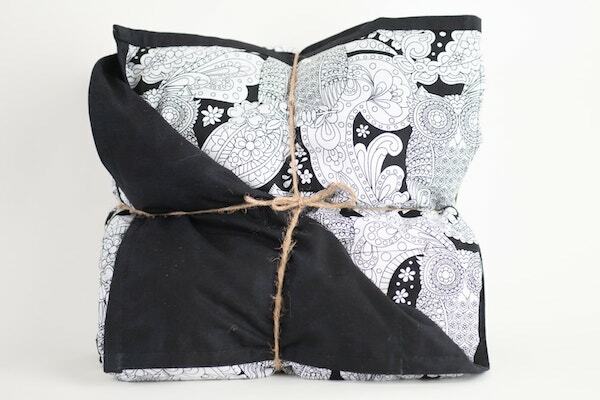 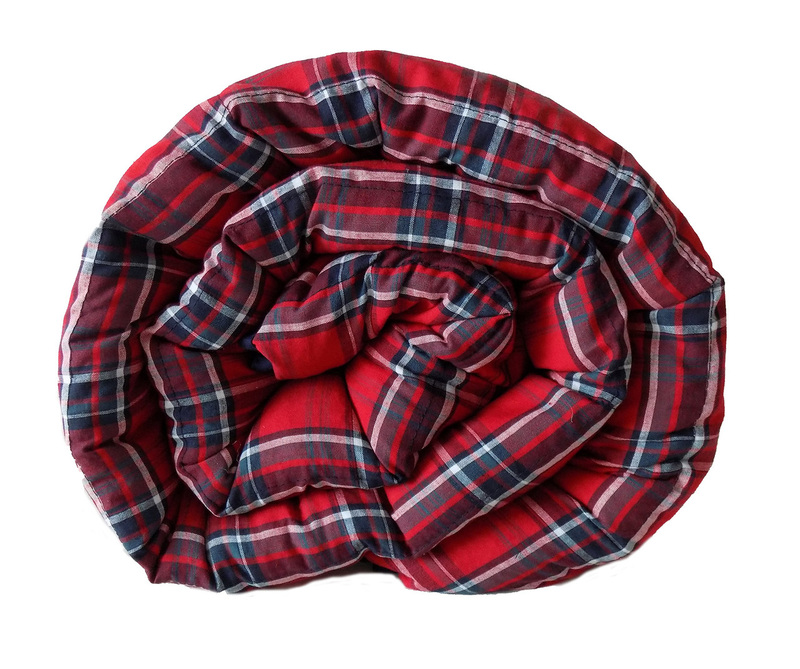 A 15 lb weighted blanket is one of our most popular weights, but in addition to our 15 pound weighted blanket, we do offer a variety of weights and sizes to fit your individual needs. 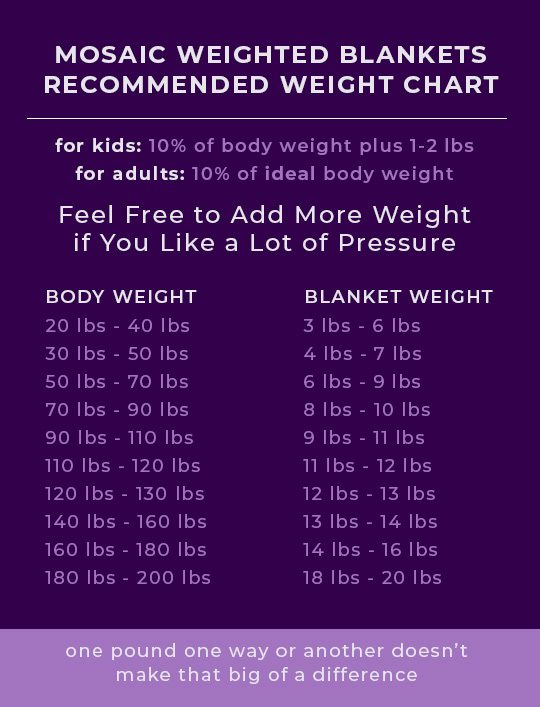 Please see our weighted blanket sizing chart to find an appropriate weight for you. 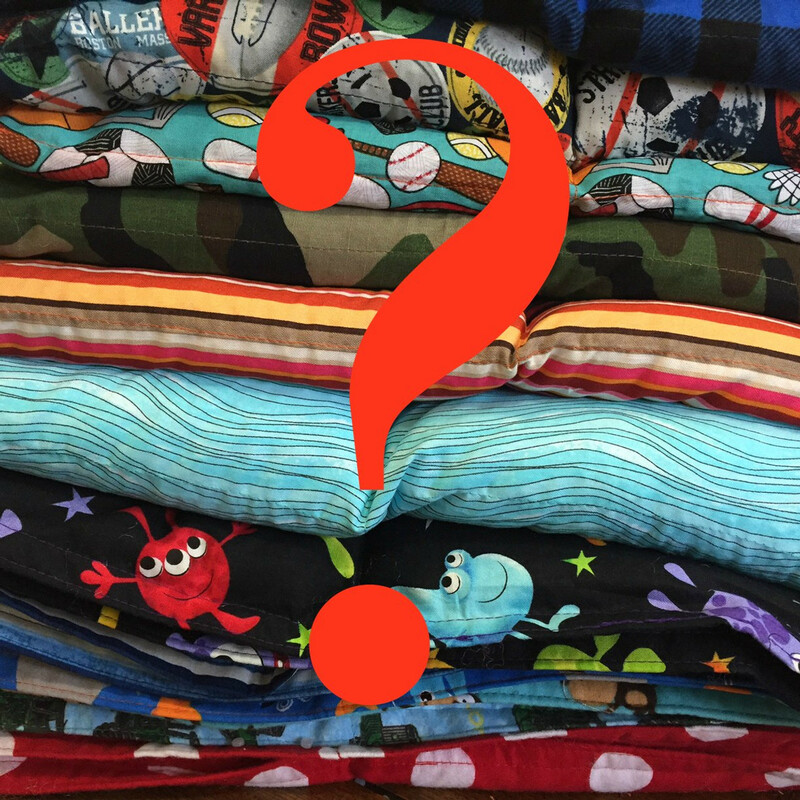 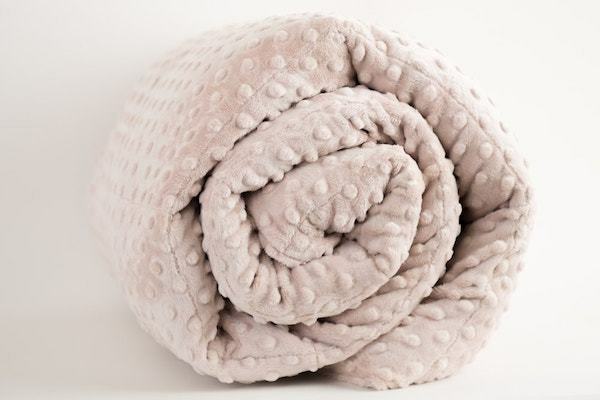 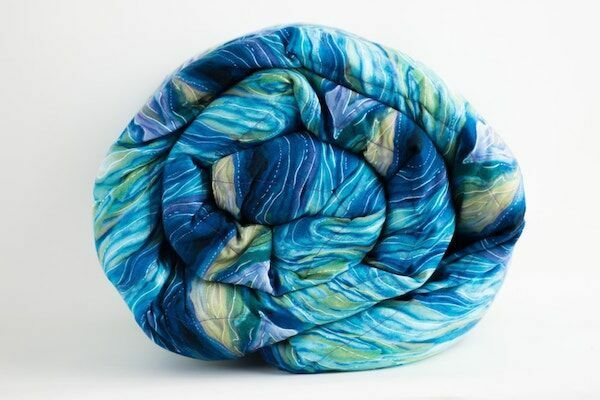 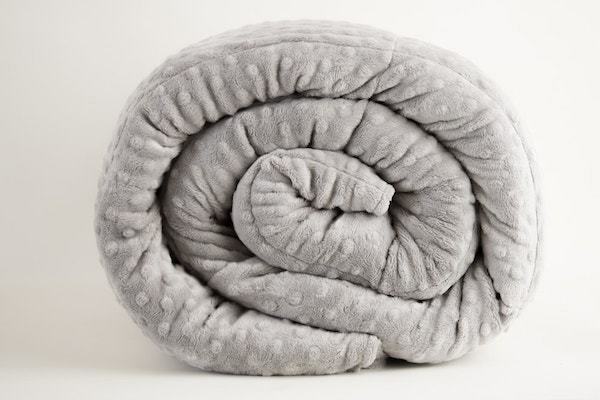 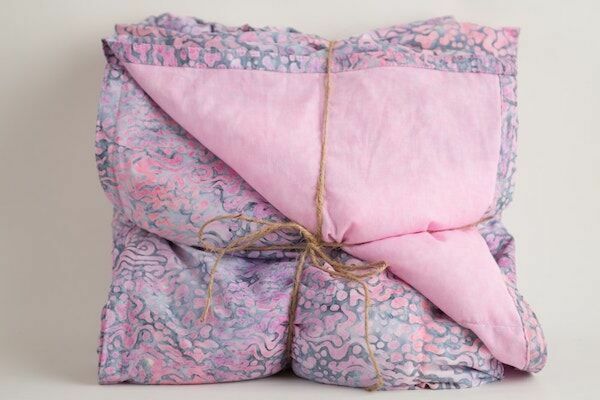 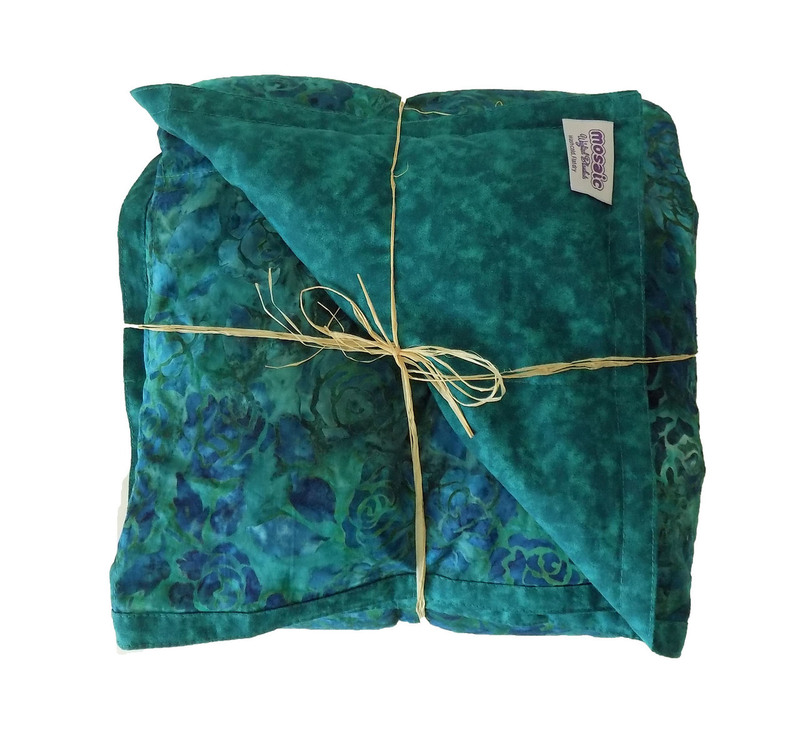 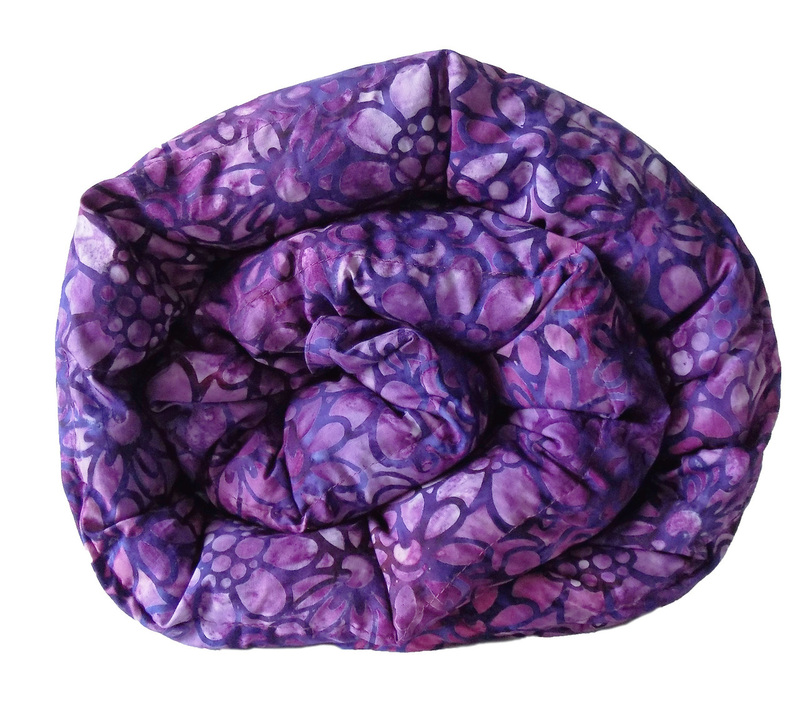 Turn-around: Mosaic Weighted Blankets are custom made and ship in approximately 3 business days.